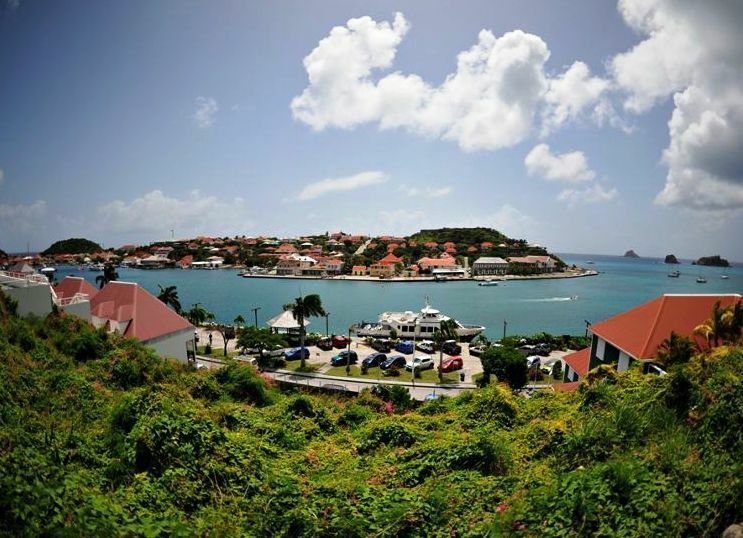 See for yourself why St. Barths also known as St. Barthelemy, St Barts, St. Barths, or St. Barth is called the Jewel of the Caribbean with a fast 45-minute ferry ride to Gustavia Harbor. 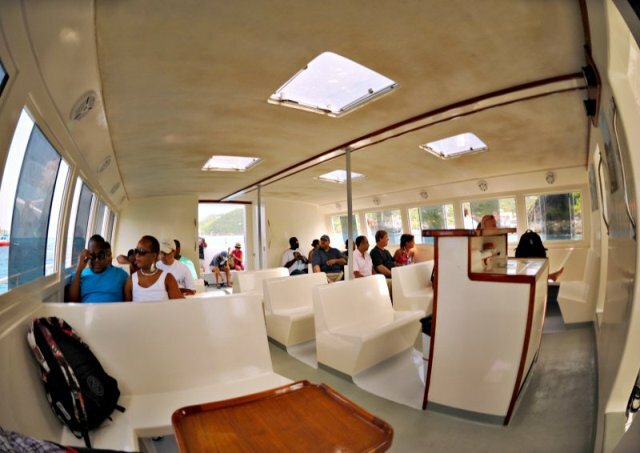 Departing Simpson Bay Marina ride into the Caribbean aboard a sleek, modern passenger ferry designed for speed and stability on the water. 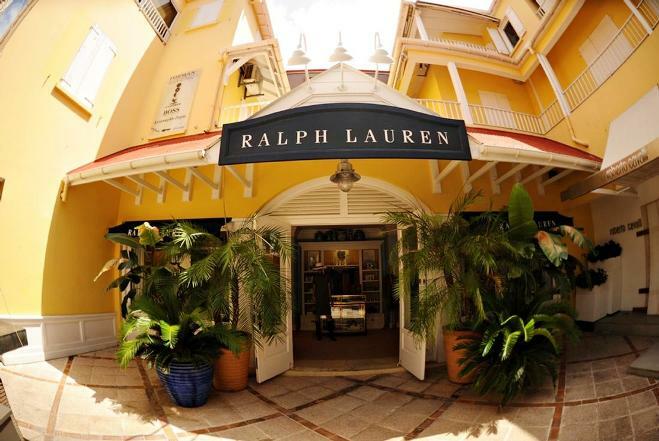 When you arrive in Gustavia Harbour, a hub of activity on St Barts, you're free to enjoy the island's sandy beaches, some great restaurants, take an island tour with taxis and rental cars on hand right by the ferry dock. Stop at St. Jean Beach, look for souvenirs at the local shops, before the ferry departs for the trip back to Simpson Bay. book early to guarantee ferry space! 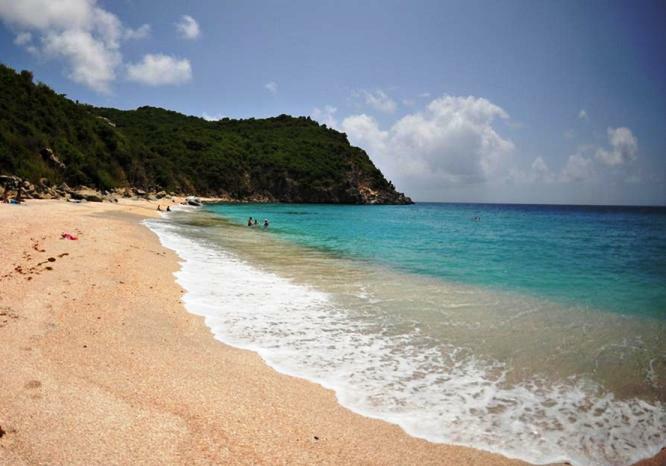 •	Valid passport is required to visit St. Barts. If you are not a citizen of the United States, European Union, Canada, Mexico, Brazil, or Israel, you will need a visa. •	If you are prone to motion sickness, please take necessary precautions. 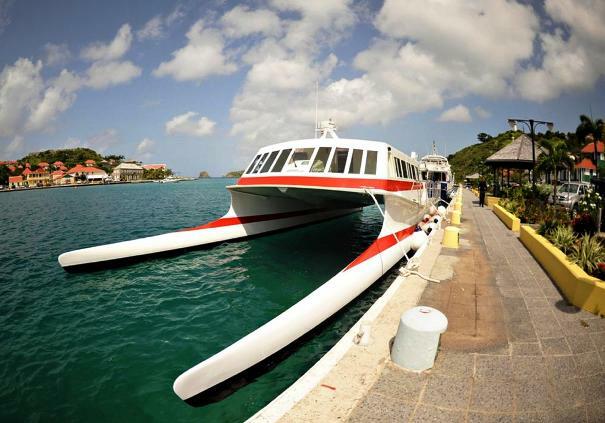 •	Return ferries depart from Gustavia at 4 PM, arriving in St. Maarten Simpson Bay at 4:45 PM. •	Check-in is 1 hour prior to tour departure time. Beautiful island! 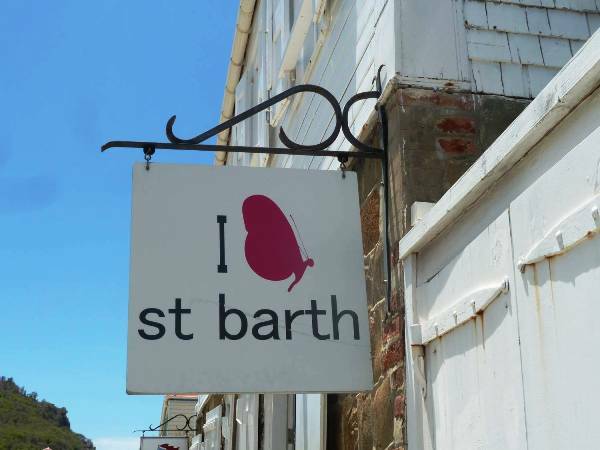 We love St. Barts and will visit again very soon. This was an excellent experience. Very windy and bumpy on the return made it an exciting adventure on the way back. We recommend this tour and would book again next time. Our driver was very knowledgeable about the area and the ride was pretty smooth both ways. The island is very beautiful! We hope to visit again soon.